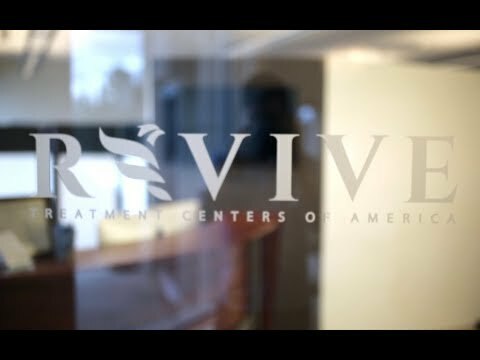 Dr. Joshua Flowers is the owner and founder of Revive Treatment Centers in Denver, Colorado, a neurological rehabilitation center which focuses on Traumatic Brain Injuries, Neurodegeneration, Developmental Delay, and Autoimmune disorders. His facility is acclaimed as the most progressive in science-based applications for neurological recovery. His vision is to provide the patient with the most comprehensive, thorough investigation, targeted therapeutic interventions, developing lasting changes for optimization of brain function. Due to his clinical skills and detailed perspective to approaching complex conditions, he is highly respected as a clinician, leader, and innovator in the field of Functional Neurology and Functional Medicine. Dr. Flowers began his education in Chiropractic at Logan University where he simultaneously studied neurology. He graduated with a doctorate in Chiropractic and shortly after graduation received diplomate in Functional Neurology. He then went on to study Childhood Development Disorders and became one of the most sought-after clinicians for complicated pediatric cases. He furthered his studies in immunology, functional medicine and continues to study the most current science-based innovations in neurological recovery, metabolic disorders, and autoimmune dysfunction.